Andy joined our Canberra office as a Trainee Building Certifier in 2010, after previously working in construction project management. His focus is on managing the approval process for commercial clients, as well as some residential projects, and carrying out inspections a various stages throughout the construction process. Andy is active continuing his professional development and currently holds a Bachelor of Construction Management (Building) from the University of Newcastle from which he graduated with Second Class First Division honours. 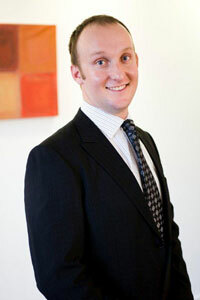 He is also a student member of the Australian Institute of Building Surveyors.